Valencia vs Real Madrid Match Overview and live streaming information: Valencia hosts the league leaders Real Madrid for their game on the 23rd match day of the Primera Division. Valencia are currently 15th on the table with 23 points from 22 games, one point below Real Betis and four points above Deportivo. On the other hand we have Real Madrid who are currently the table toppers with 52 points from 21 games, one point above from Barcelona who has played two more games then Madrid. Valencia are 15th on the table with 23 points from six wins, five draws and 11 losses, scoring 31 goals and conceding 40 goals in total. Valencia have been very poor this season and they need to perform better if they want to finish better on the table at the end of the season. 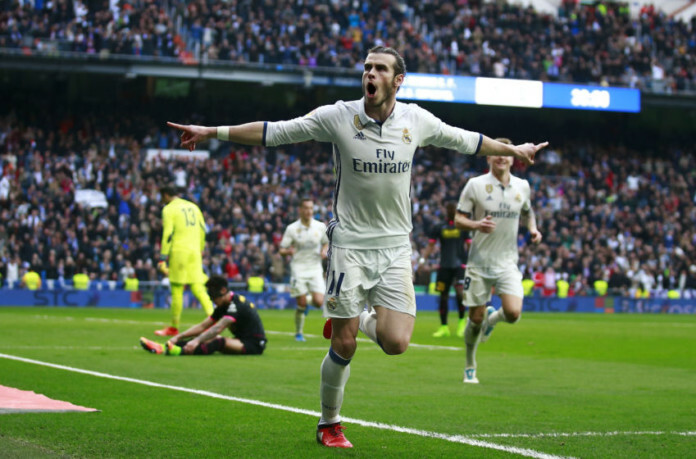 They have won just one of their last 14 league games against Real Madrid, drawing five and losing eight. They have won two games, lost two and drew one in their last five games of the league. They played against Athletic Club in their previous game of the league and won the game by 2-0. Real Madrid starting XI: Keylor, Carvajal, Varane, Ramos, Marcelo, Casemiro, Kroos, Modric, James, Ronaldo, Benzema. Valencia starting XI: Alves, Cancelo, Garay, Mangala, Gaya, Parejo, Enzo Perez, Orellana, Munir, Nani, Zaza. Real Madrid are in a very strong form currently and can beat any opposition.